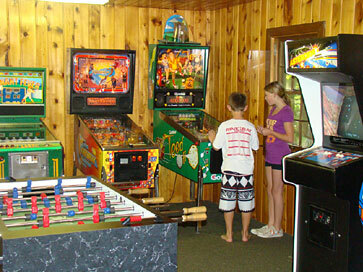 Game Room & Video Arcade – Pinball – Pool Table – Foosball – Best for MN Resort Family FUN! 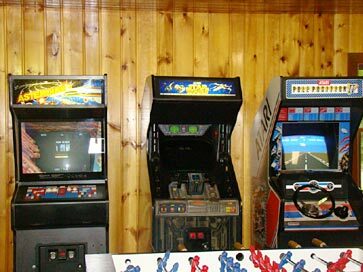 Our Gameroom and video arcade has been updated to complete your Minnesota vacation, now featuring some of the classic coin-operated video games like Pan Man, Asteroids, Pole Position, Star Wars and more. Pinball Machines, a pool table, foosball, and a juke box will give hours of family resort fun! We have pop, candy, ice and ice cream treats for sale. We also have sweatshirts and tee-shirts, and a few other neat souvenirs for sale. 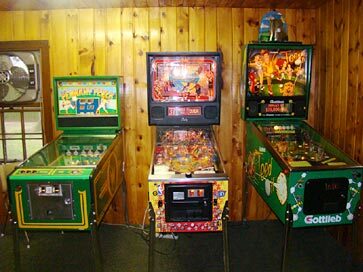 Check out the variety of games in the game room. There is always something to do at Gull Four Seasons Resort! Need a break from the Minnesota sun? Tired of cleaning all those fish? Just need a change of pace? 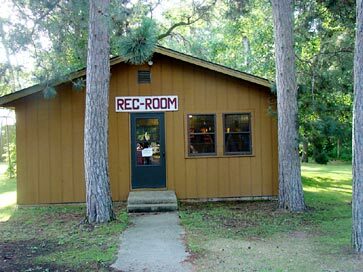 Head to the game room. Experience the challenge and fun you remembered as a kid on vacation, taking on these classic video and arcade games. Feel the need to compete? 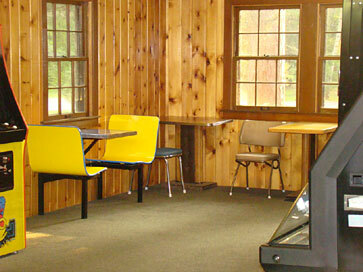 A game of Pool or Foosball waits for you. Our Vacation Rentals are perfectly located in the Brainerd & Gull Lake Resorts area of Minnesota. Join us and have some great Family Fun!